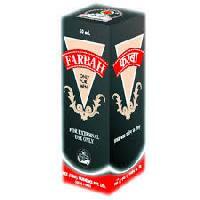 Farbah is Unani proprietary oil (Tila) with precious herbs. It is useful for stimulation of male organ and effective for its muscular stiffness. It enlarges and thickens the male organ more naturally and safely. 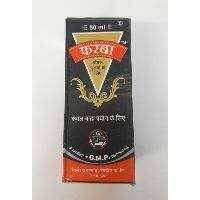 It gives very effective results within few minutes after rubbing the oil. It is a proven medicinal oil with amazing results. Lots of people have used this oil with great results!